On a planet my father's kind sought refuge, it's now become our hell. Once the government discovered what we are and the powers we have, they sent us to a deserted island to die. No hesitation. No warning. Just the accusation that my father, one of our Elders, did something to warrant our exile. And now they're afraid of us. The island is treacherous. So they basically ordered our execution - men. Women. Children. For those of us who've managed to survive and find our 'new normal', a shocking discovery turns our already chaotic world upside down - our banishment was for darker reasons than we ever could have fathomed, and now it's up to me and my friends to uncover the truth... if we can survive long enough to accomplish it. After everything we've already survived, this might just be what kills us, but some things are worth fighting for. I'm determined to clear my father's name and set our people free. The real monsters will pay. If you love fast-paced Dystopian reads with tough-as-nails heroines and traces of humor and heart, this one's for you. It's no secret that I'm a Walking Dead fan, but I didn't intentionally fashion Mira around the actress who plays Beth in the wildly famous zombie series on AMC, she just happens to favor her. 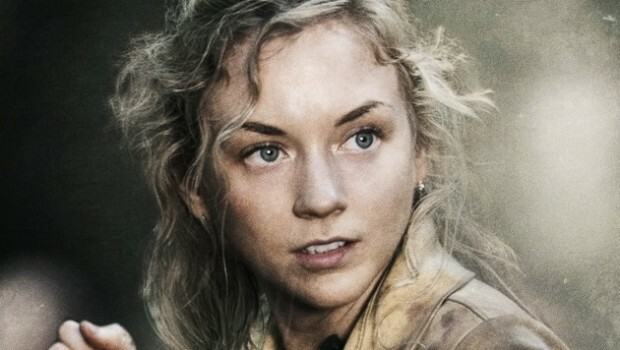 I did, however, immediately think of Emily Kinney when I considered who I'd want to play Mira if the book ever made it to the big screen. Ha! I can dream, right? Though she's half Changer, Mira is fair-skinned with light blue eyes and blonde hair. She also exudes innocence with undercurrents of strength. Emily would be a perfect fit. Changers by nature are tall and broad with olive skin and dark hair/ eyes. They're also gorgeous. Slap some dreads on a tanned Gregg Sulkin and he'd be a perfect fit. Not to mention those lips!!! Excuse me while I drool. 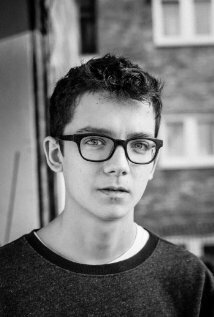 Dark, messy hair, glasses and a sweet disposition, Asa Butterfield is my number one pick!!! Tyler Posey screams Cole - he has those typical Changer traits, squinty eyes and... well, he looks pretty dang good with his shirt off. She's nauseatingly striking with dark hair and piercing eyes. Lucy Hale, you'd be my ideal Taylor!!! Mira describes him as having cropped dark hair, green eyes and bushy eyebrows. She's also so drawn to him that she hates herself for it. But look at him... can you blame her? 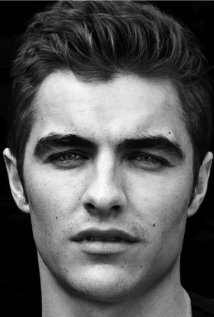 Dave Franco would rock the role of Garrett.